Because more is always better. Doesn’t it feel like Deadpool is the gift that just keeps on giving? Although some lucky ducks have had the opportunity to see the movie thanks to advance screenings already–it turns out they’re not getting the full monty. So that means those of you who have already seen the movie are just going to have to go again. Aww. What a terrible burden to bear. 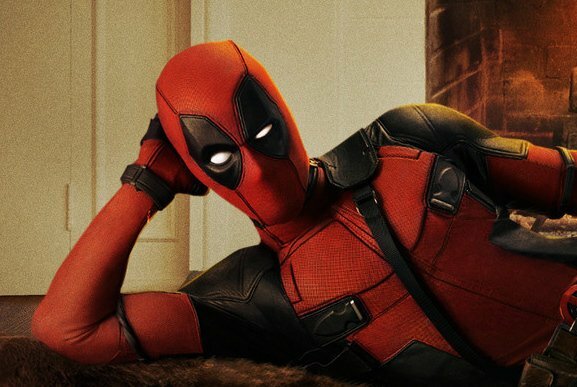 Deadpool officially drops in theaters on February 12. So close!